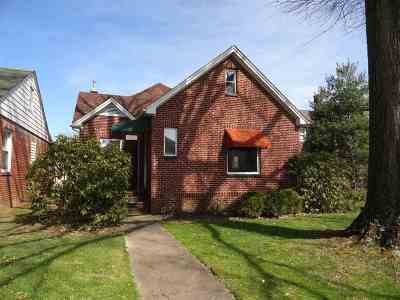 Well maintained, brick Cape Cod with lots of updates and in move-in condition! 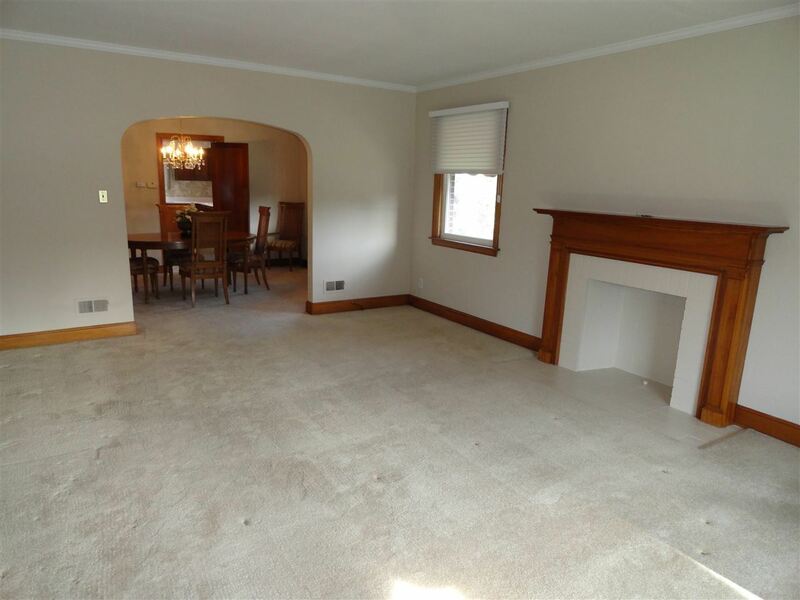 This beautiful home offers a large, light filled living room with crown molding and striking fireplace open to the formal dining room also with crown molding. 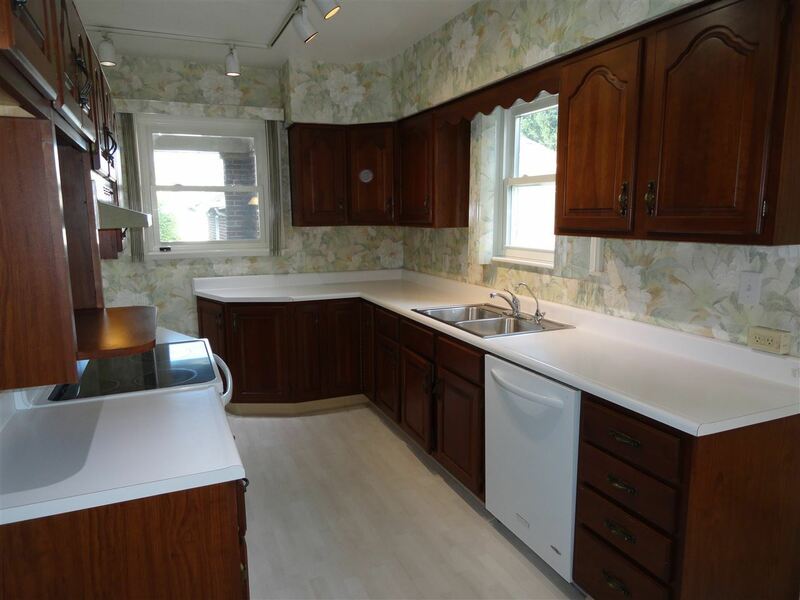 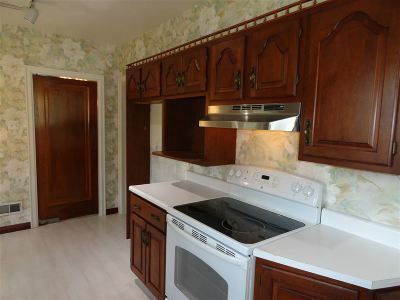 Nicely updated kitchen with lots of cherry cabinetry. 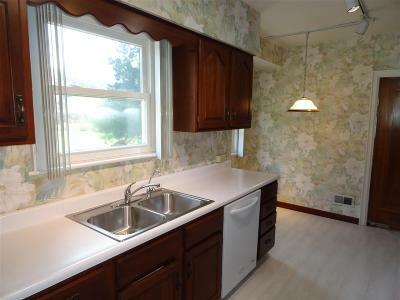 An abundance of counter space plus an inviting breakfast nook. 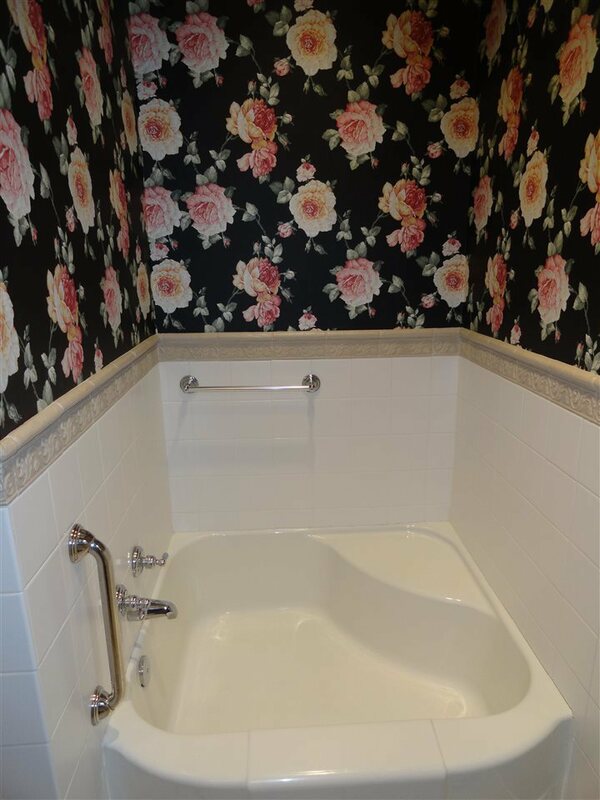 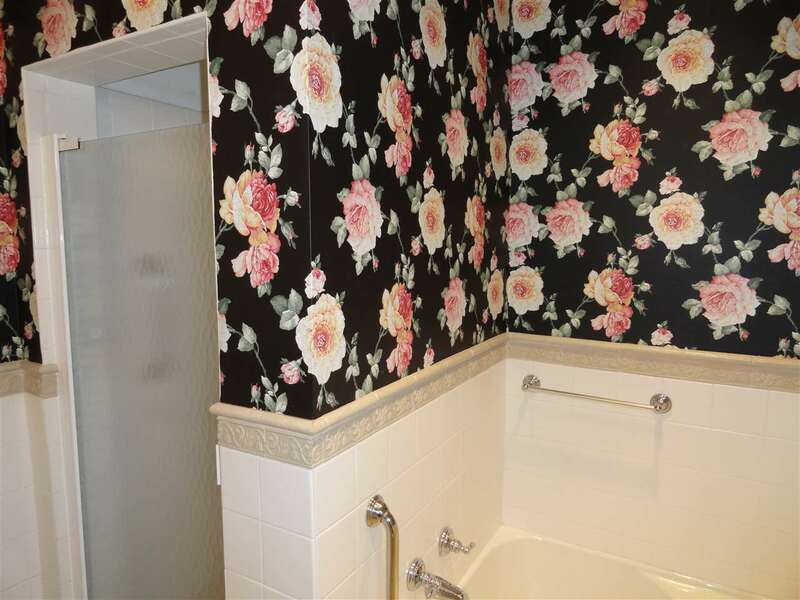 Two bedrooms and a full bath with shower, garden tub with accent lighting and linen closet complete the main level. 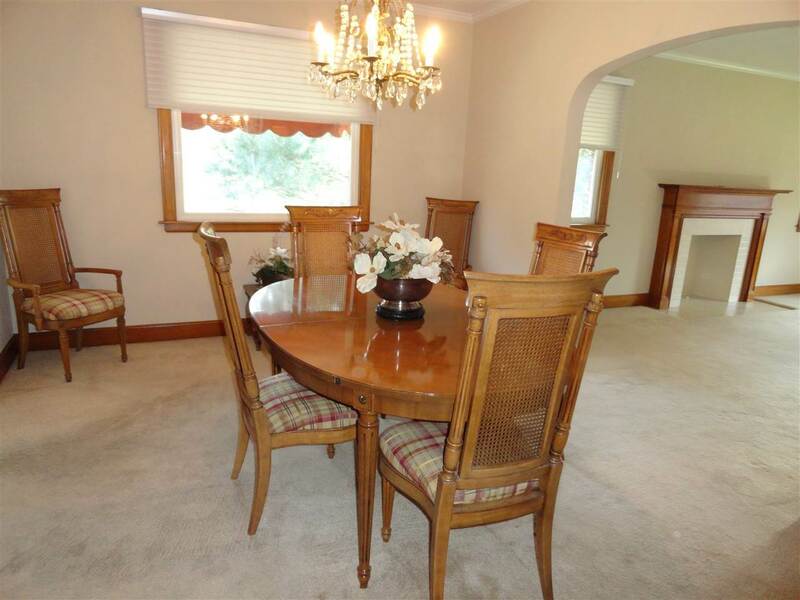 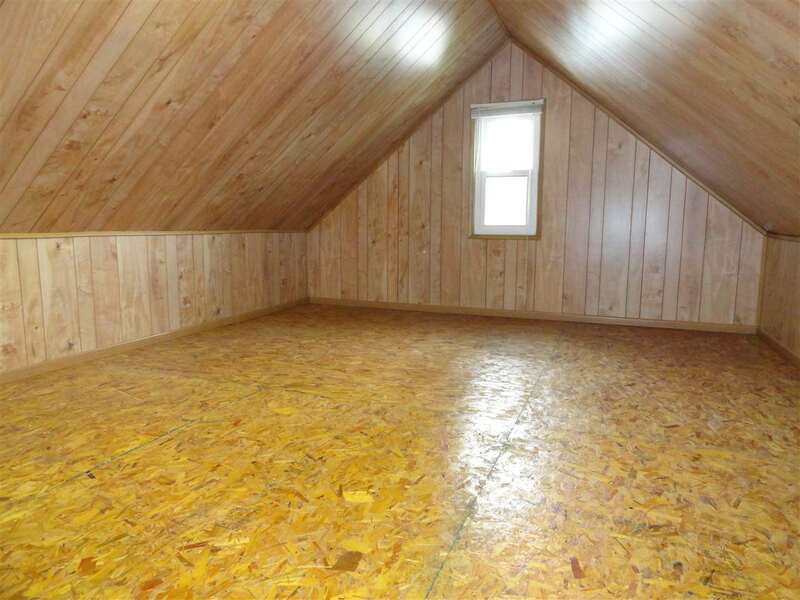 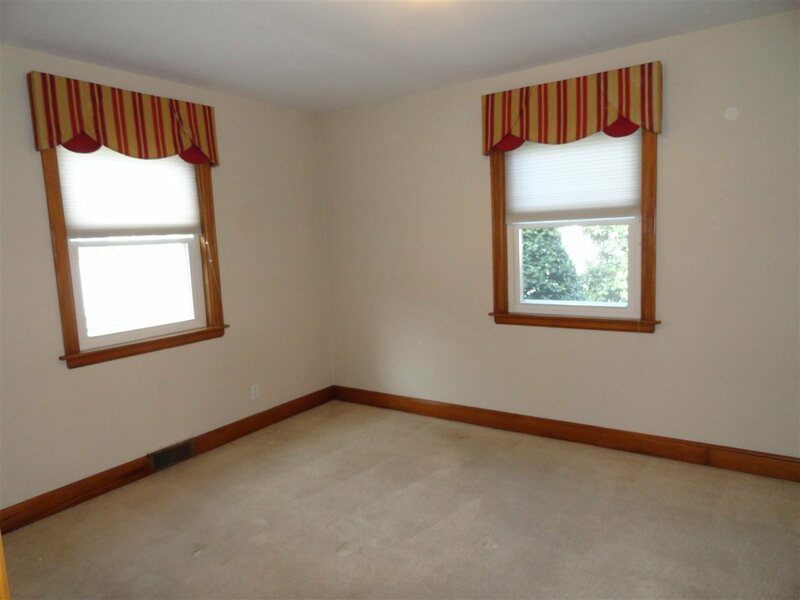 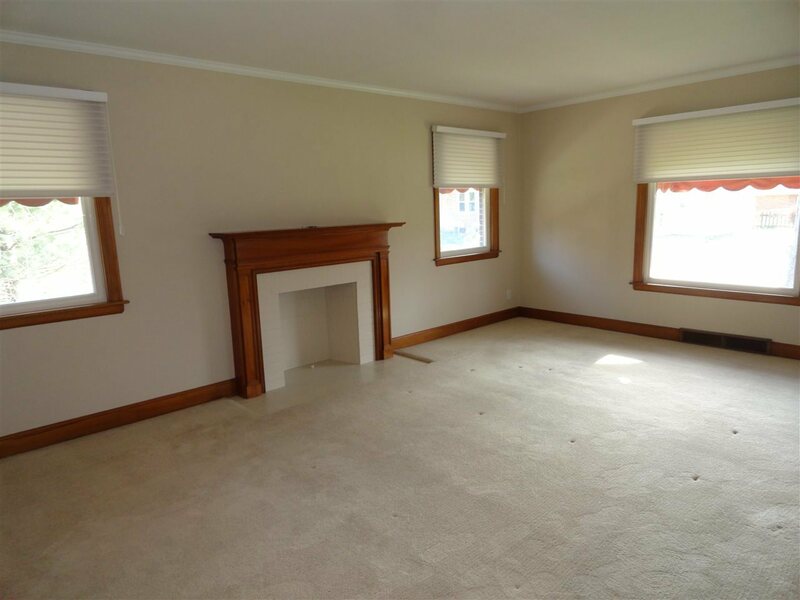 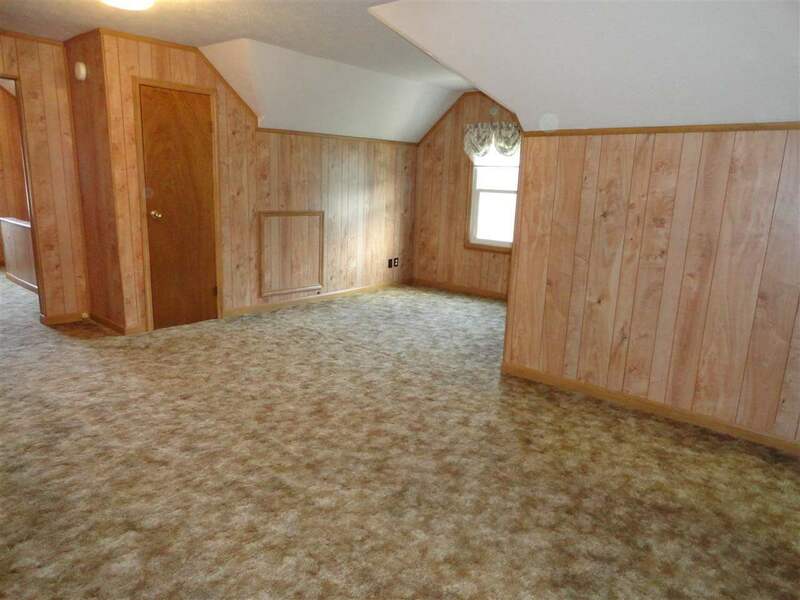 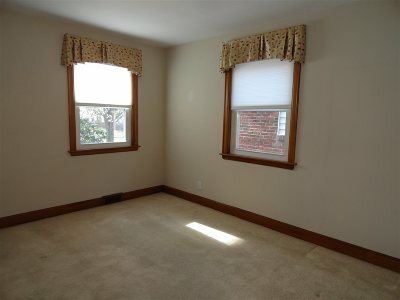 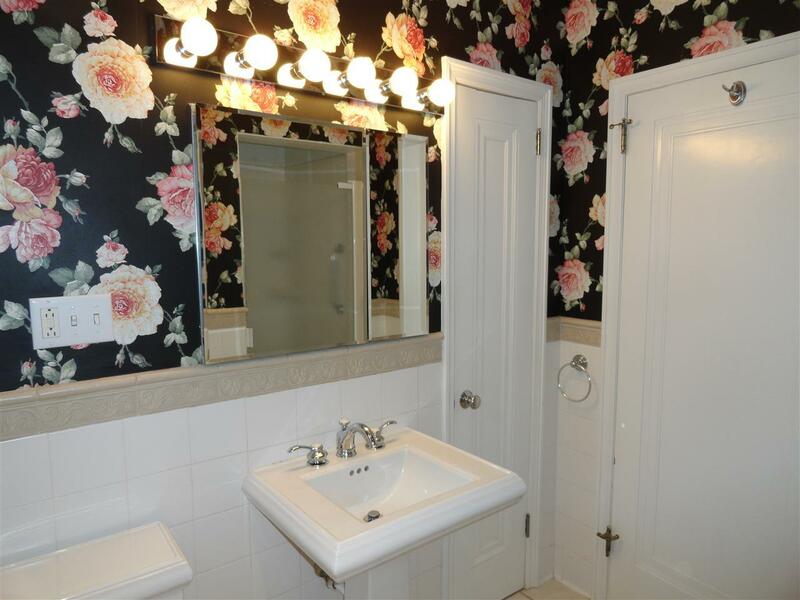 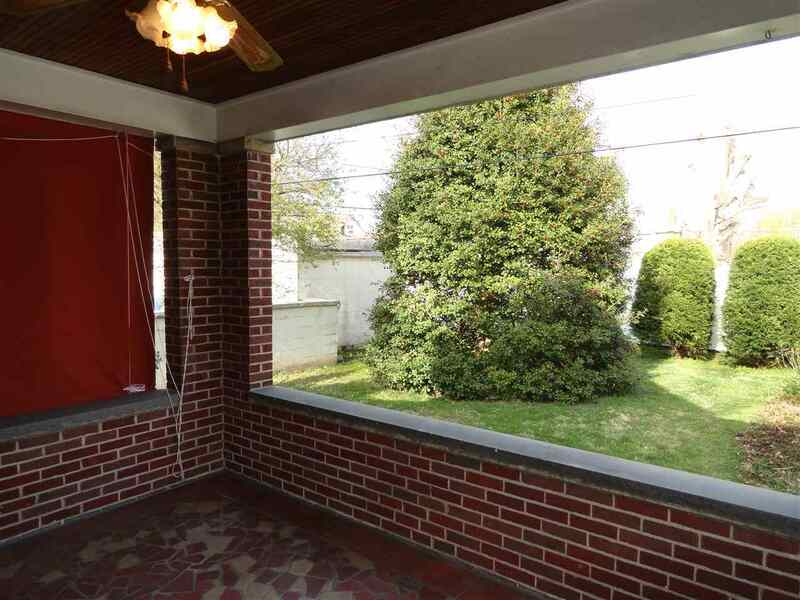 Seller believes there to be hardwood flooring under carpeting on the main level. 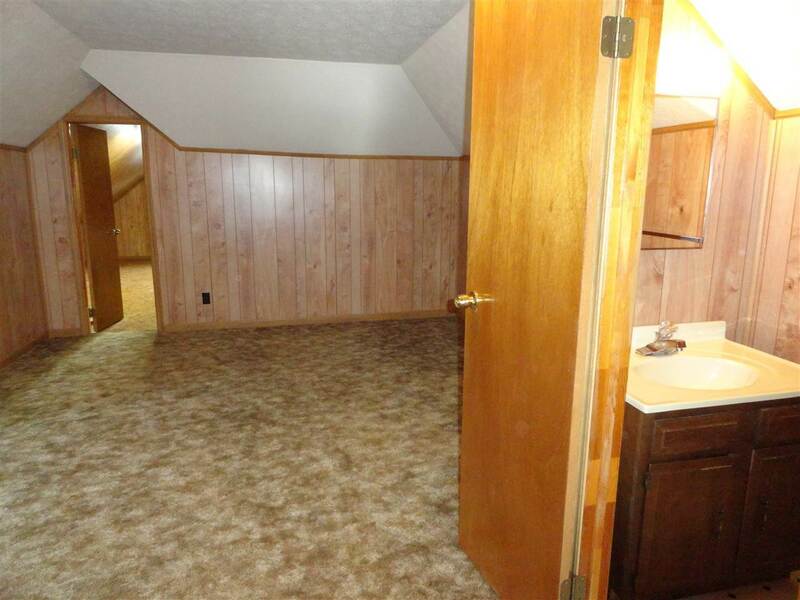 The upper level offers a spacious, third bedroom with two closets, a half bath and an 18&apos;x12&apos; den. 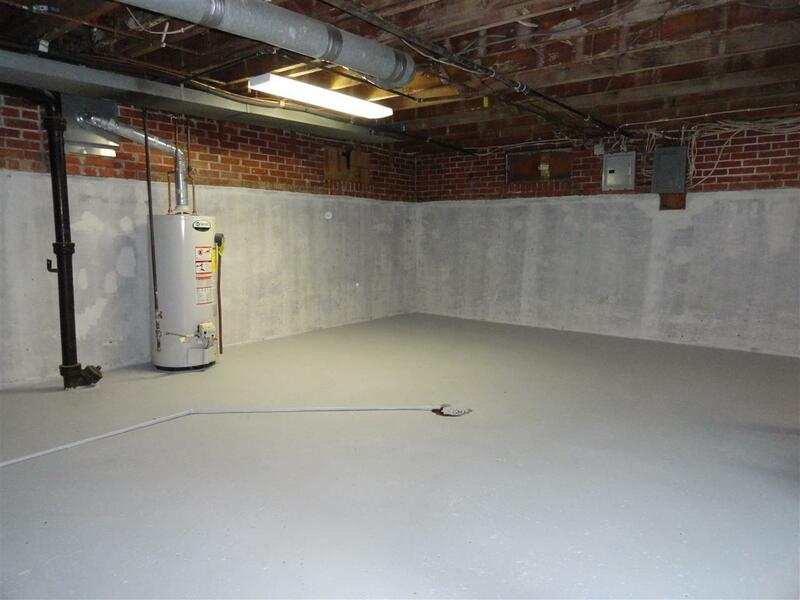 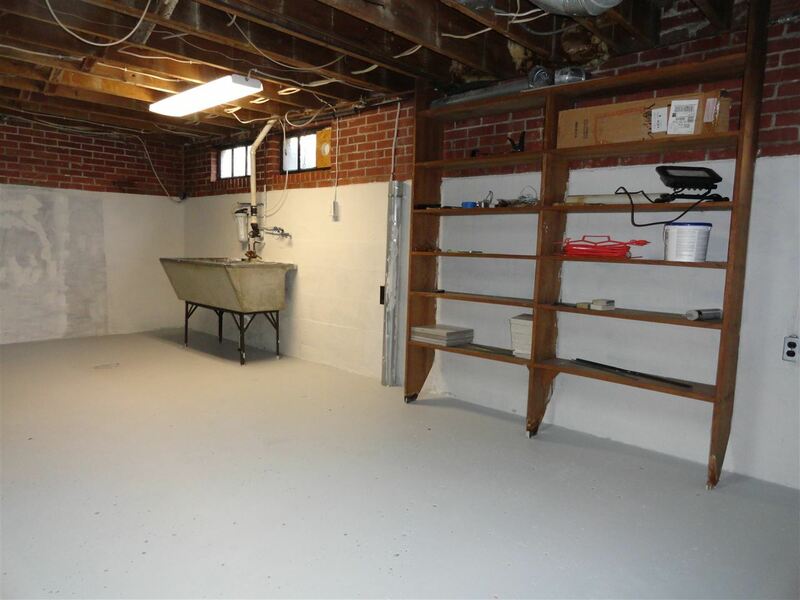 Recently painted, full basement that provides great storage. 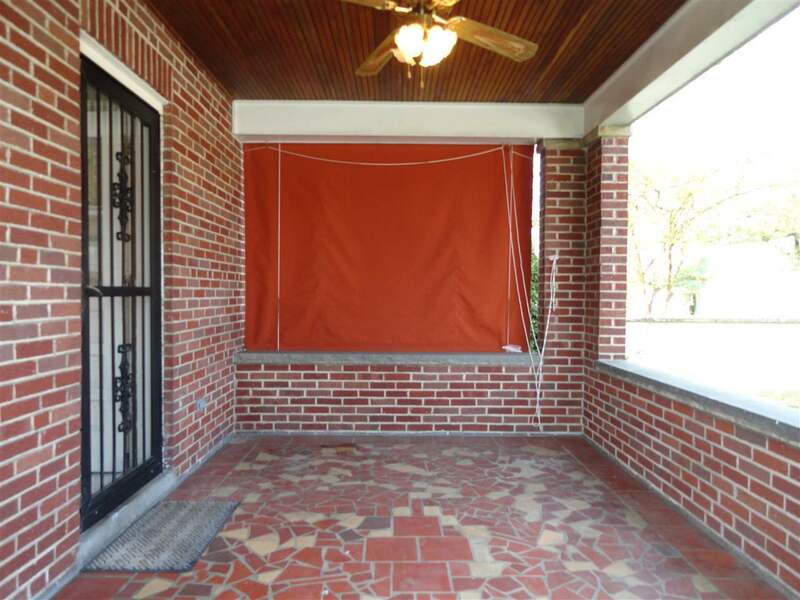 Relaxing, covered back porch off the kitchen offers great space for grilling and enjoying the outdoors, rain or shine. 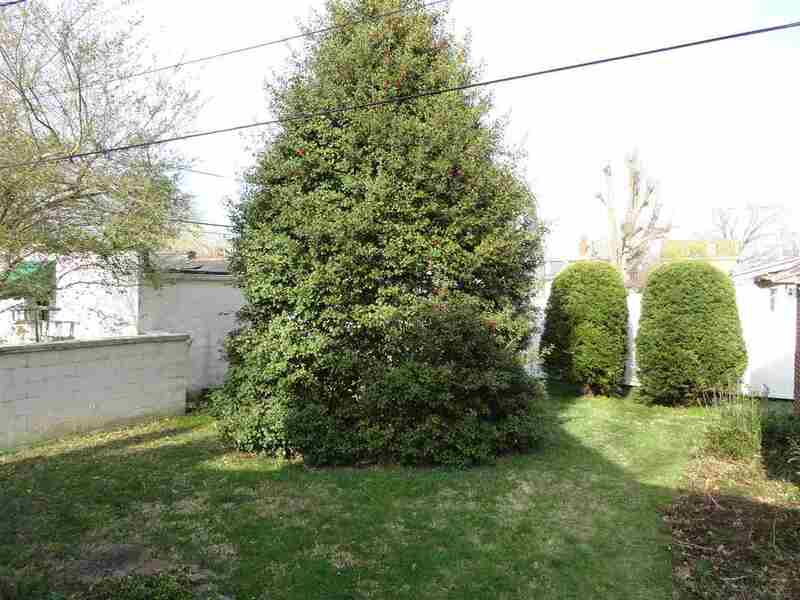 Level back yard. 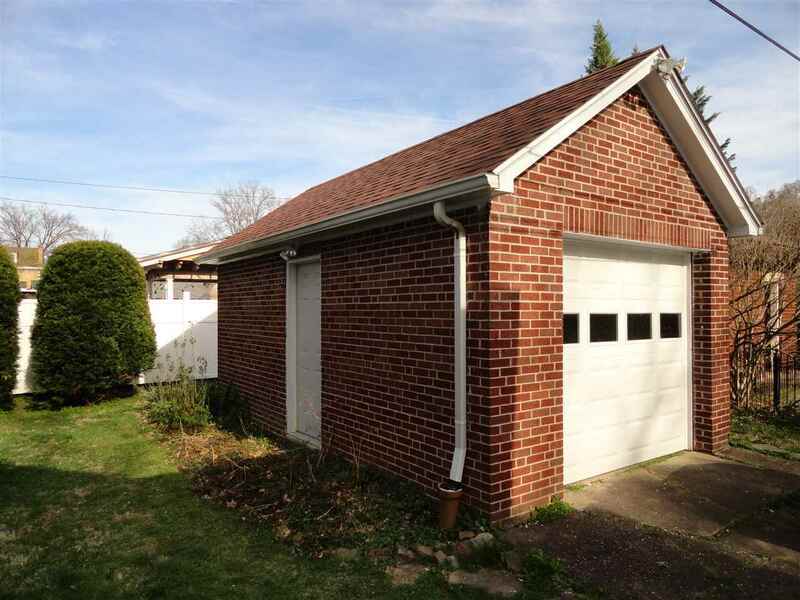 One car garage plus plenty of off-street parking.